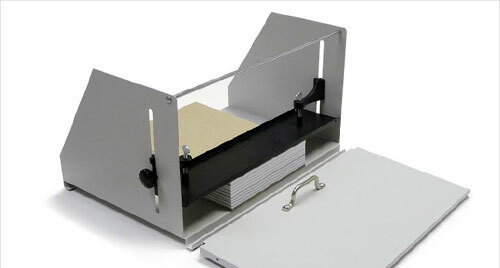 Book binding is an essential practice for businesses and organizations of all kinds. 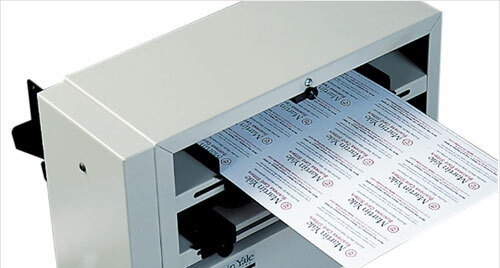 With the help of a quality bind, you can give your documents, marketing materials, or loose paperwork the professional finish they deserve. 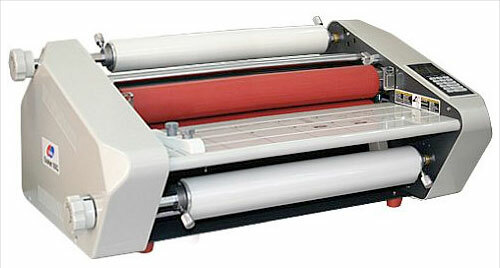 At CFS Binding Supplies, we make the process of shopping for your first or next binding machine as easy as possible. 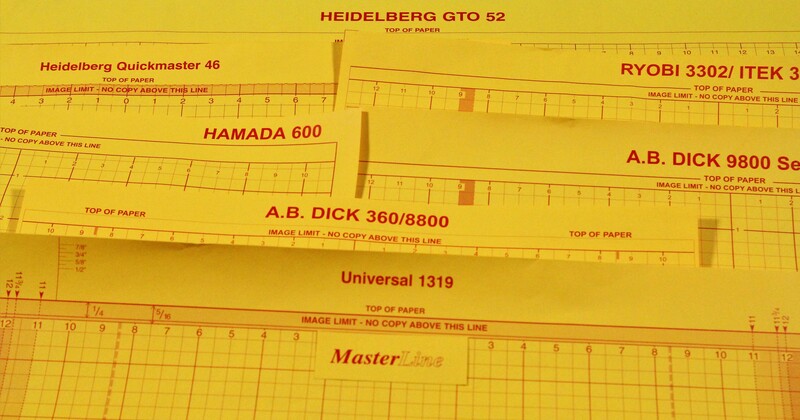 We proudly supply a vast selection of book binding machines made by some of the most reliable brands in the binding and finishing industry, such as Akiles, Coverbind, James Burn, Rhin-O-Tuff, and more. 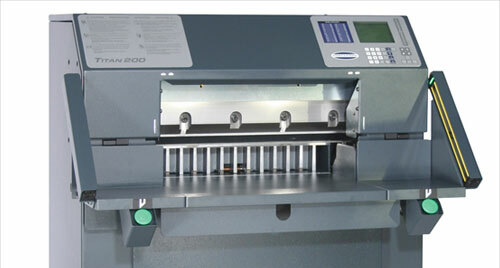 We offer several types of binding machines, so you can find the best solution for your organization's finishing needs, as well as fully automated bindery equipment. 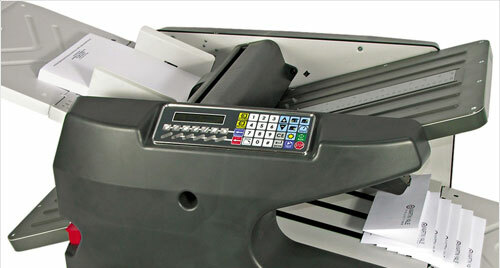 We know how difficult it can be to shop online for something as specialized as a document binding machine – there are many options and the terminology isn't always easy to understand. 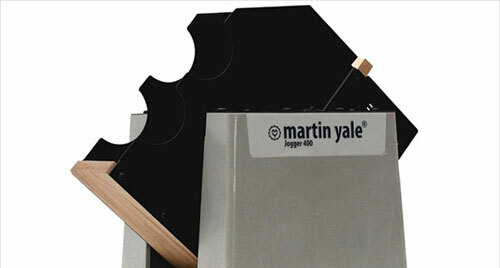 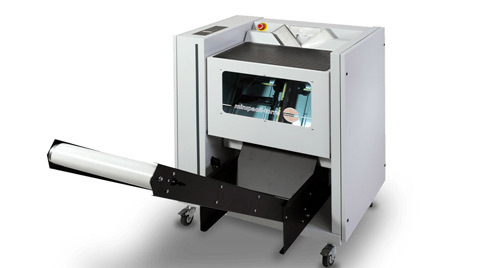 That is precisely why we categorized our selection based on the type of book binder machine you need. 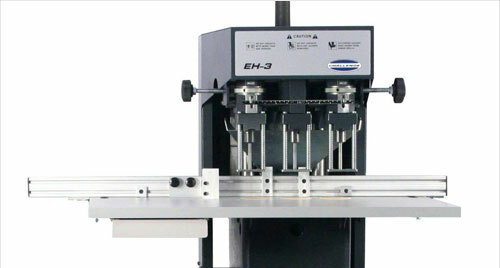 Plastic comb binding is one of the most common bookbinding methods, because it is cost-effective and quick. 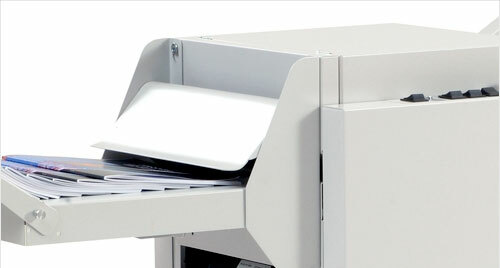 Color coil or spiral binding is commonly used to make marketing materials, reports, and other documents that need to leave a lasting impression. 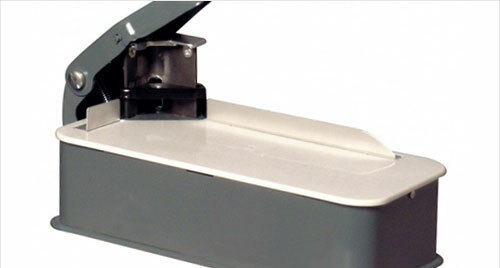 Wire binding is the method of choice for presentations and reading materials that require a slightly more professional finish than spiral binding can provide. 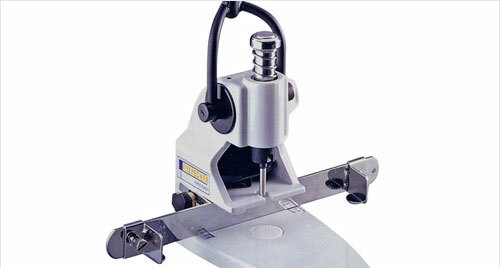 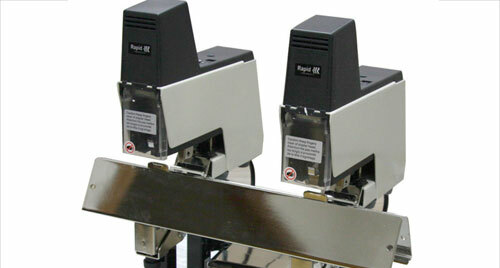 We also offer an assortment of tape, thermal, and VeloBind binding machines to choose from. 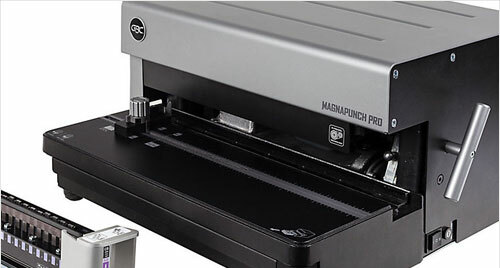 If you run a professional bindery that punches more than 65,000 sheets per month or you are looking for a way to save on labor, you may just find an ideal solution in our selection of automatic punching and binding equipment for a variety of styles. 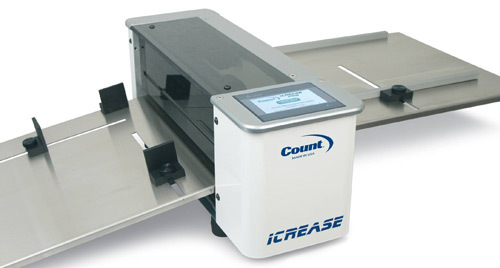 Cut down on time spent manually preparing loose papers for production by exploring our selection of padding presses, staplers, heavy-duty tabletop punches, and punching dies. 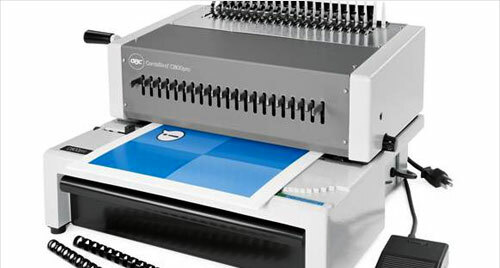 If you self-publish or produce booklets, you can enhance your technique and the end results by browsing our assortment of saddle stitching and booklet making machines. 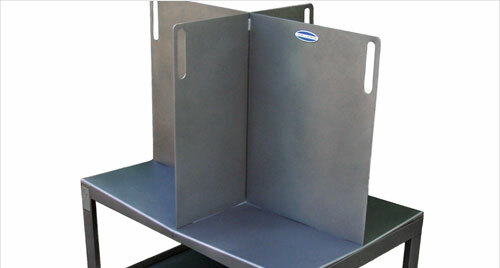 Don't forget to pair with our binding supplies for the perfect document binding solution!